I am a completely uncreative person. This mini sandwich series has been inspired by two things and two things only. One of those things is not a Hilary stroke of genius. Unfortunately. 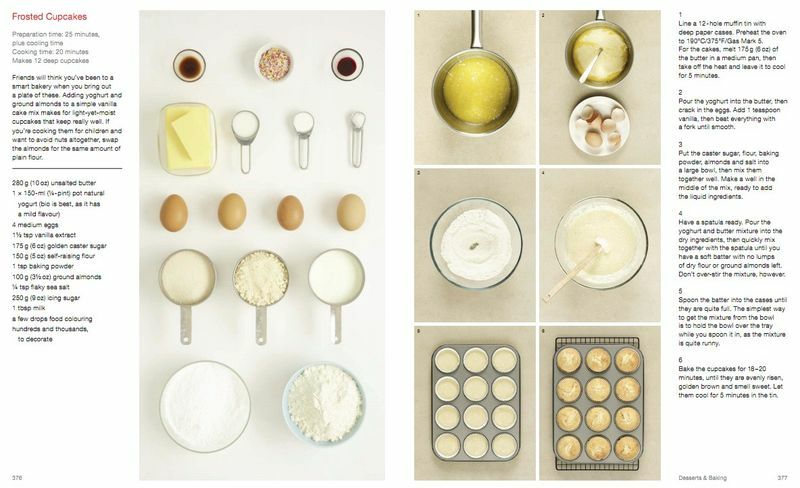 Blame/credit Things Organized Neatly (awesome Tumblr) and What to Cook & How to Cook It (awesome cookbook). Well now that I’ve admitted to being a shameless Internet troll and design copycat, let me introduce you to something I did think up myself: this delicious apple tuna sandwich filling. I would say it is the most delicious tuna fish sandwich that I’ve ever eaten, but I am in no way qualified to make that statement. It’s only my third ever. Baby cans (3.5 oz) of tuna were on sale at the grocery store the other day, and, since I can’t really afford paying for groceries anymore, I stocked up. I also want to do a craft with the empty cans in the near future. Because, you know, I need more DIY stuff to hold my other stuff. 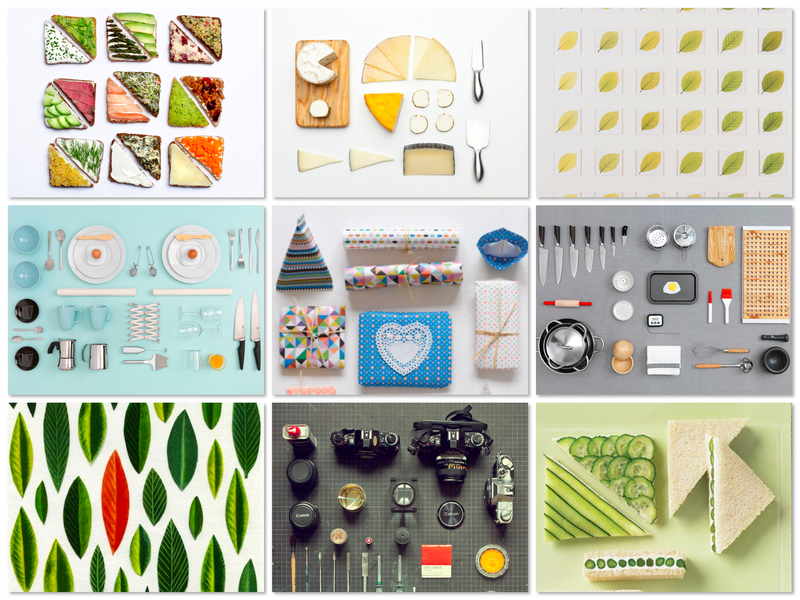 And, as if I don’t already spend enough time photographing my food once it’s done, this step-by-step, organized neatly thing is a heck of a lot more work. It involves me kicking open our screen door multiple times and nearly face planting into the porch as I perch birds-eye-view above the food. Strange stares and judgmental glances from passersby happen throughout, but I’m used to that by now (hey, at least I’m not standing on chairs anymore). PS: I get that these photos aren’t completely step-by-step, but do you really want to be the one who takes pictures of me dicing the apple? Nope, didn’t think so. In a medium-sized bowl, mix together the tuna, celery, green onions, apple, walnuts and mayonnaise. Grind a generous amount of black pepper over top. Scoop onto the panini buns and enjoy. Toast if you want.